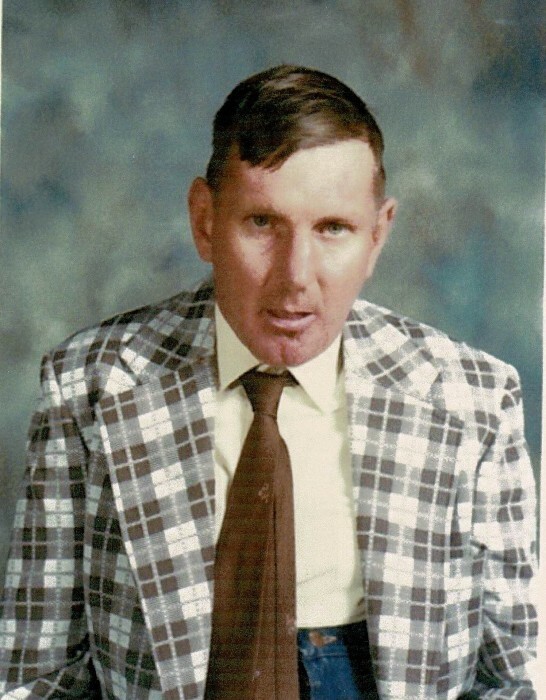 TEMPLETON – Allen R. Dority, 78, formerly of 212 Freight Shed Road, Baldwinville, died Monday evening, January 21, 2019 at his home in Dedham. He was born in Cambridge on July 31, 1940, son of the late Edmund and Anne (Forbes) Dority and had been a resident of the former Templeton Developmental Center from 1945 to 2010. While residing in Baldwinville, he lived in Pine Lodge and worked with horses at the Brook Barn, where he thoroughly enjoyed and took great pride in his work. In 2010 he moved to Dedham, residing in Dedham House and spending his days at Price Center. Allen loved the Red Sox, listening to music, Disney characters and enjoyed trips to Disney World. He leaves his friends and staff at Dedham House and Price Center and his guardian and longtime friend, Annette Markel of Princeton. Funeral services will be held Friday, January 25, 2019 at 2 P.M. in Stone-Ladeau Funeral home, 343 Central Street, Winchendon. A calling hour will precede the service Friday from 1 to 2 P.M.
Burial will be held Monday, January 28, 2019 at 11 A.M. in Forest Hills Cemetery, Boston.